Summit Christian Academy is a leader in distinctive Christian education, providing a dynamic academic and social environment that inspires students to know God; maximize their potential; discover their purpose; and make a difference in their world. We are committed to providing an unsurpassed educational experience for all students and a thriving community for all Summit families. And we deliver. Every year, members of our senior class receive millions in academic scholarship offers from colleges and universities across the country. Our students on average perform well above the Oklahoma average on the ACT, and we have an impressive number of students offered full scholarships. 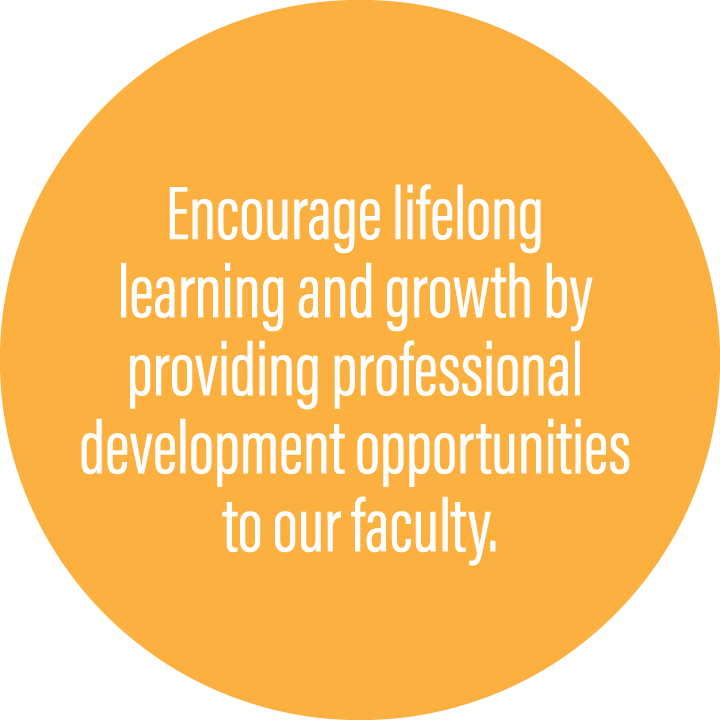 It takes a great and motivated faculty, small class sizes, and facilities to make it happen. And it takes your help. We simply cannot afford the quality and results we want through tuition revenues alone. The Annual Fund is a vital component to our financial stability. Your Annual Fund gift supports key elements of the Summit experience. With strong Annual Fund support from the Summit community, we can continue to provide and enhance the excellent education experience for all students. 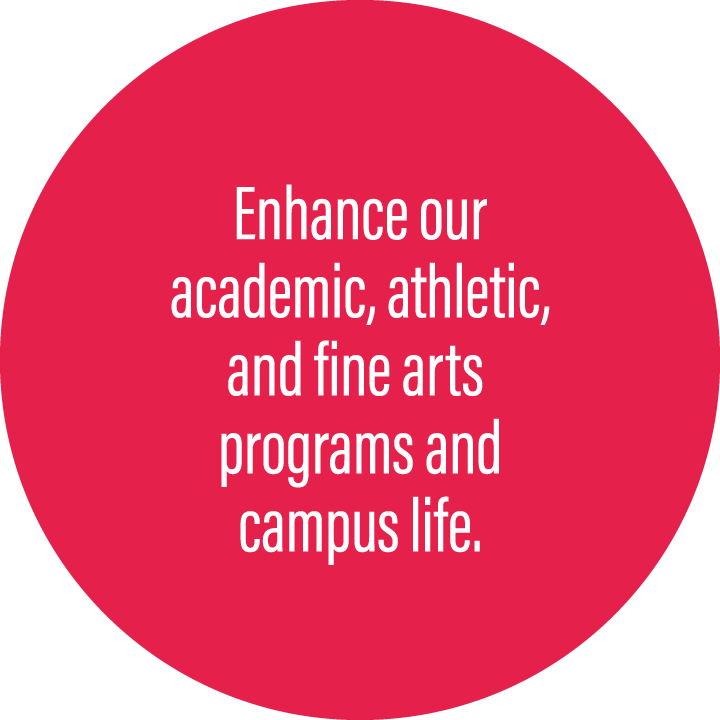 Your Annual Fund Gift is our Framework for Success! As superintendent of this great school, I have a goal of 100% participation every year. Please, give every year and make a difference every day. The Summit Annual Fund is the primary fundraising umbrella that allows us to provide educational experiences above and beyond that which tuition alone provides. Giving to the Annual Fund demonstrates the pride, commitment, and generous spirit of our Summit community. It shows that you believe in our school and want to make a difference in each student’s educational experience. TUITION FUNDS PROVIDE THE BASIC ITEMS A SUMMIT STUDENT NEEDS TO RECEIVE AN EXCELLENT EDUCATION. ANNUAL FUND PROCEEDS PROVIDE EDUCATIONAL EXPERIENCES ABOVE AND BEYOND THAT WHICH TUITION ALONE PROVIDES. Give to the Annual Fund to see your donation impact every Summit student. Let’s maximize our impact this year by reaching 100% parent participation. 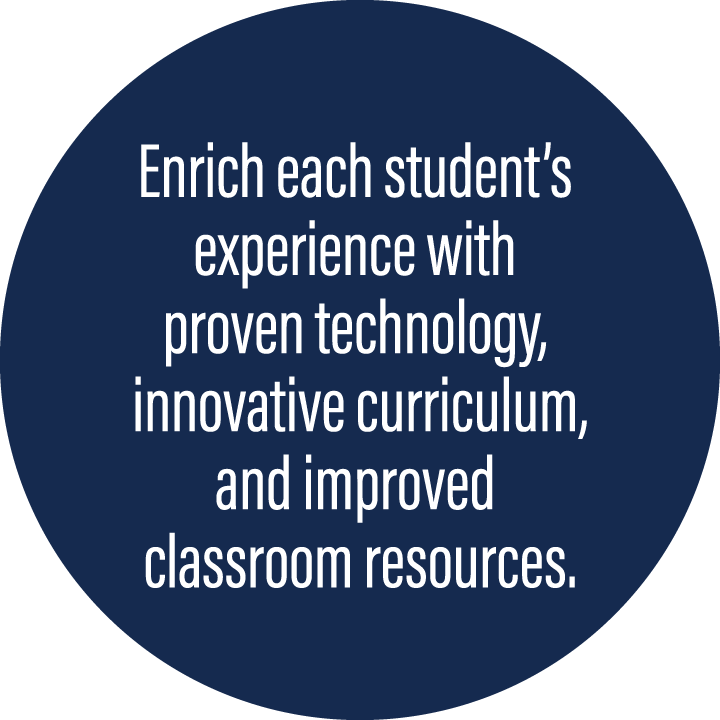 Your annual contribution is essential to furthering Summit’s impact on every student. Every gift is tax deductible. Like most Christian schools, our tuition price does not cover the full cost of educating a student. In order to keep tuition affordable and maintain our level of distinction as an institution of Christian learning we are charged with raising a portion of our operating budget each year through contributions. No student pays 100% of the cost of education. SCA is supported as a ministry of The Assembly. SCA is supported by the generosity of donors and supporting activities. Because you believe in the power of an excellent Christian education to shape our future leaders. So we can continue to recruit and retain quality faculty who inspire, support and serve as role models for our students as they reach for their academic and personal goals. To keep tuition costs down in a tax deductible way. So our students will continue to benefit from enriching encore classes such as Spanish, music and visual arts. Because every student benefits from your generosity. Last year more than 600 parents, faculty, and friends gave to Summit Christian Academy. Those gifts totaled more than $150,000. The youngest donor was 5, the oldest 82. 1/2 of those donations were $100 or less. 6 were $5,000 or more. 100% of students benefited from the Summit Annual Fund. 100% of students benefited from the Summit Annual Fund. The easiest way to support Summit Christian Academy is a gift by cash, check, or credit card. 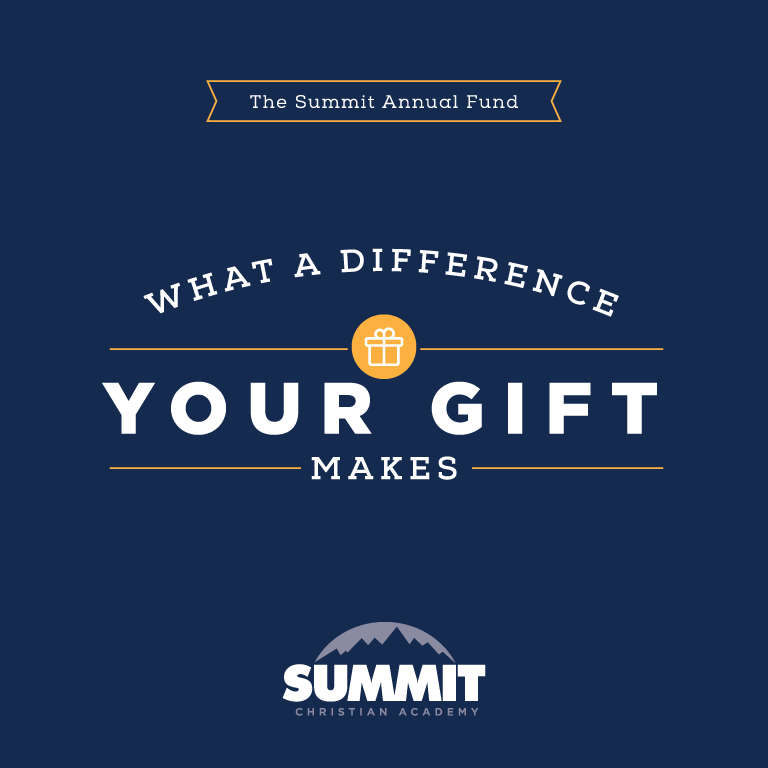 Gifts can conveniently be made on a recurring basis as a way to increase the amount of your total gift to Summit. Send your tax-deductible gift to the school office. Many companies offer gift-matching programs to encourage employees to contribute to charitable organizations. 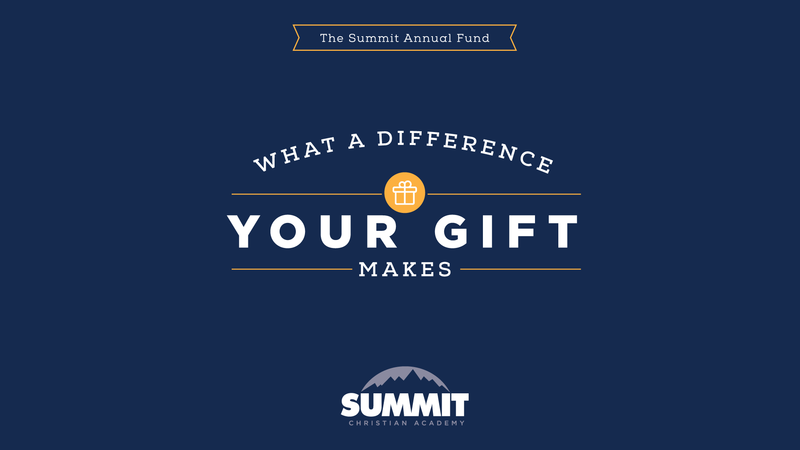 These programs maximize your gift to Summit. Individuals making their gift in the form of appreciated assets may avoid capital gains and receive other tax savings. Summit appreciates in-kind donations of goods or services that can be used to educate students or raise funds. Instead of trading a car in for much less than its value, donors can receive a tax deduction for their gift and allow Summit to benefit. The program can also accept RVs, trucks, and motorcycles. Many foundations and corporations have partnered with Summit in contributing resources to support our school. If you’re involved with an organization that may have interest in supporting Summit, please contact us. Your money. Your school. Your choice. Giving through the Oklahoma Opportunity Scholarship Fund provides unique tax benefits for individuals looking to support Summit. 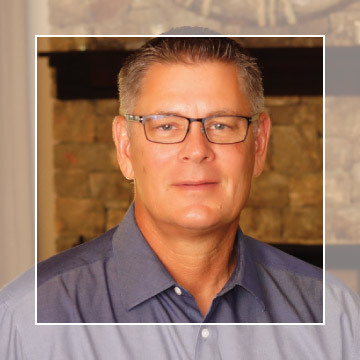 Contributions to Summit earn Oklahoma tax credits of 75% of the donation if a person commits to give the same amount for two consecutive years. 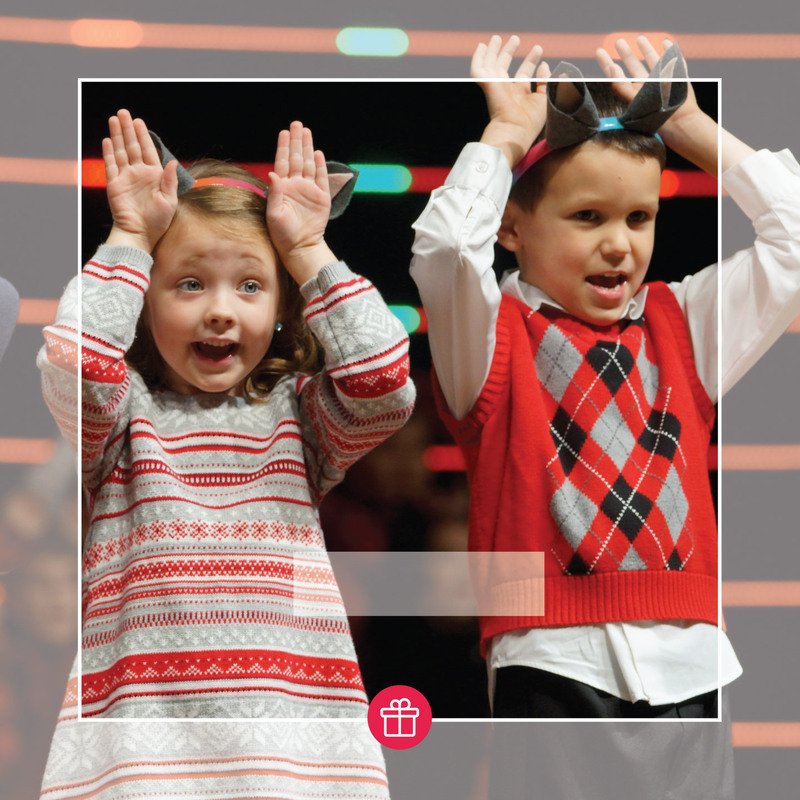 Learn more at OSFKIDS.com. 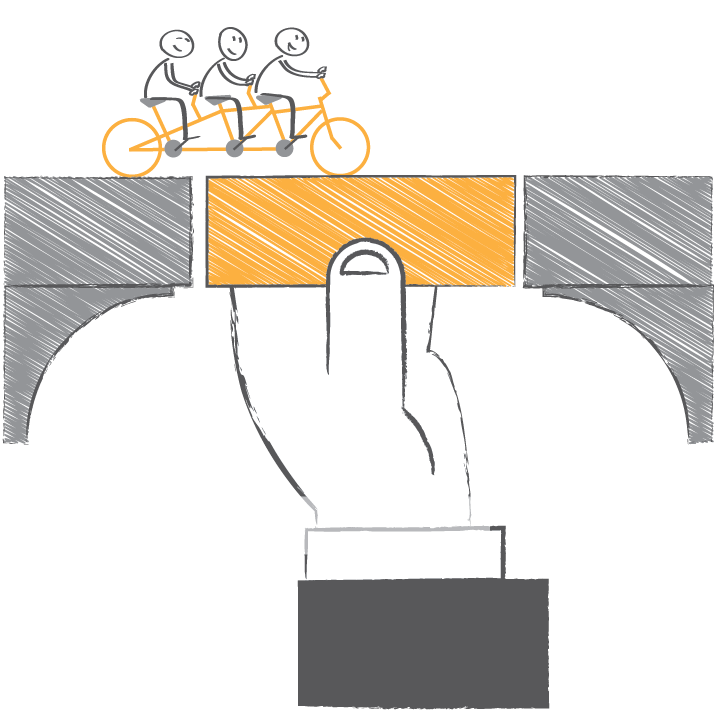 Share the Summit Annual Fund with your social network and encourage others to participate. View and download the Summit Annual Fund brochure.